Caribbean Investment Summit 2019 is shaping up to be the most defining and consequential B2B event, with a 3-day targeted focus on innovation impact as well as academic insights that clarify opportunities and shape industry conduct. CIS2019 has already secured its place as the most important industry event in the Americas, following three consecutive years of cutting edge content and one of the most diverse lists of key industry players in attendance. This year, the Citizenship by Investment Programmes Association is the host alongside the St Kitts and Nevis Citizenship by Investment Unit. 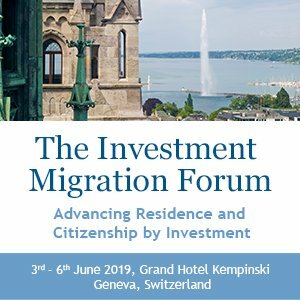 Delegates can expect a wide array of academic insight related to investment migration from the presenters and panellists drawn from the industry’s leading think tanks, technical experts, data analysts and academia whose specialist work impacts the industry’s blueprint year after year. CIS2019 aims to harness the collective insight, sentiment, and data-driven discourses from attendees — a move the event organisers believe will demonstrate the crucial market importance of the Caribbean CIP jurisdictions after 35 years of leadership and collaboration as a region. Event organizers OPEN Interactive, a St Kitts-based Media, Marketing and Technology agency, promises sponsors and delegates an experience that delivers true ROI. 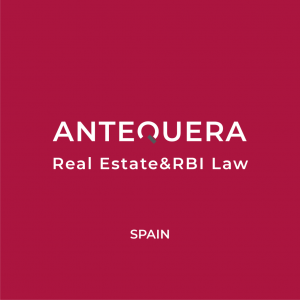 A robust industry analysis report will be provided to attendees upon arrival, followed by summary notes, sentiment analysis, and trends expressed from expert speakers and panelists following the event. Additionally, select CIS2019 sponsors will receive 12 monthly industry insights, trends, and competitive marketplace data that support their marketing and business development initiatives. Innovative features have been added to this year’s Summit to provide an unrivalled delegate and sponsor experience. The introduction of the Caribbean CIP Showcase will enable delegates to immerse themselves in the unique point of view of each Caribbean jurisdiction’s citizenship by investment programme. Sponsors are already securing key sponsorship slots for this immersive experience guaranteed to provide maximum brand exposure and a great vantage point when it comes to exhibiting side by side with the CIP country they operate in. Also new to the Summit is the incorporation of an Audience Response System, which has already caused a buzz among registered delegates, who will now be able to actively engage with the presentations through hand-held devices. 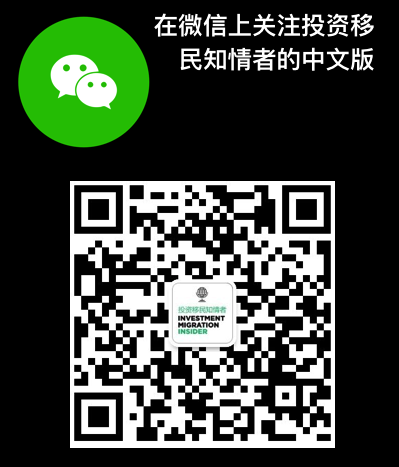 This year’s Summit is set to offer the best display of the region’s collective competitive value as seasoned providers of citizenship and tax residency through investment, in an expanding global marketplace. CIS2019 is the premium industry networking event in the Caribbean, and this year, the focus on proven insights and innovation is bound to enrich connections and create further opportunities for stakeholders. 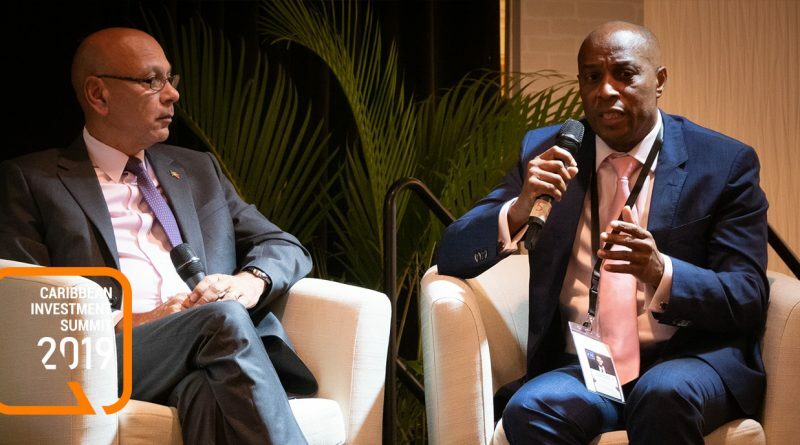 Caribbean Investment Summit 2019 will take place at the St. Kitts Marriott Resort in St. Kitts and Nevis from June 19 – 21, 2019. 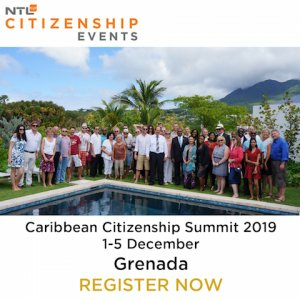 The Summit is hosted by the St. Kitts and Nevis Citizenship by Investment Unit and the Citizenship by Investment Programmes Association (CIPA), and is supported by Diamond Sponsor Bluemina Citizenship and Residency, BDO USA, S-RM, Sterling Diligence, Exiger, Kimpton Kawana Bay (Grenada), Levera Beach Resort (Grenada), RIF Trust, NTL Trust, St Kitts and Nevis International Ship Registry and Caribbean Galaxy Real Estate amongst others. Visit the CIS2019 event website for further information. Register now for concessionary rates on delegate passes. Sponsorship packages in the main exhibition hall as well as at the Caribbean CIP Showcase are available here.